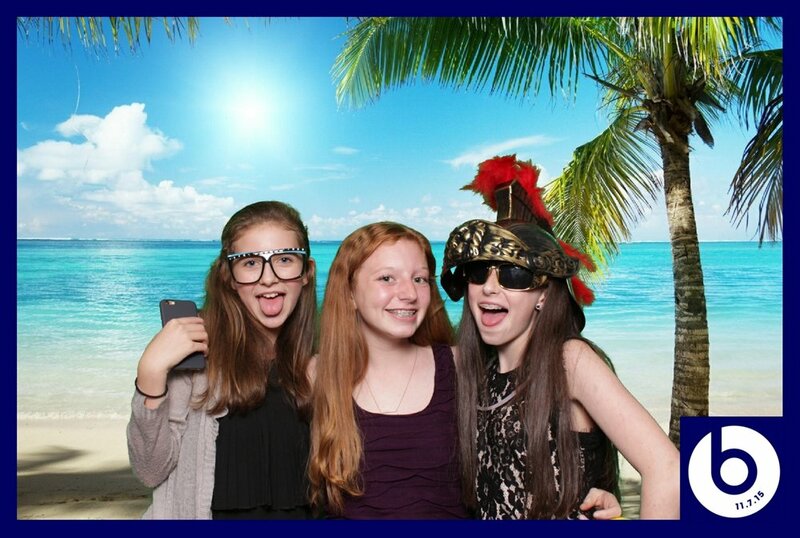 Book one of the region's top photo booth vendors in the Washington DC metro area for your Bar and Bat Mitzvah. Guaranteed to be a fantastic time. Share all your pictures on social media instantly! Why would I want a photo booth at my Bar/Bat Mitzvah? Give your guests a great time. Green scren, gifs, videos and much much more. Our high-resolution images and our professional lighting will always look sharp. Plus the photo strips can be customized to the theme of your wedding.